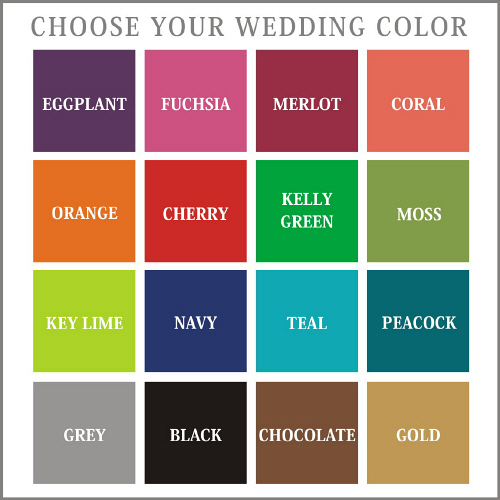 Additional Details Give each member of your bridal party a personalized bridesmaid gift that will make your bachelorette party even more of a celebration! Enjoy your night out by carrying these flasks around filled with your liquor of choice. 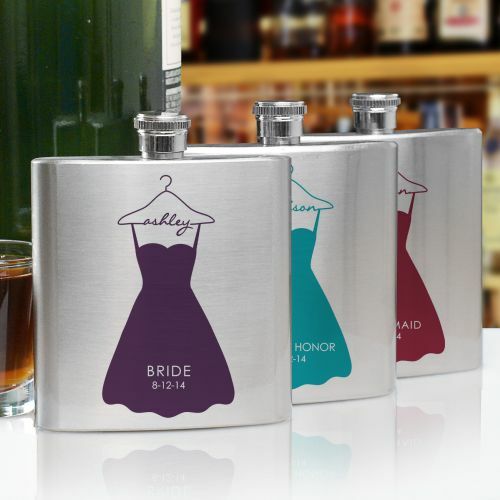 Our Personalized Zebra Bridal Party Flask is another fantastic gift option!